When left alone, common household pests can do a lot of damage to your property and may pose a danger to your family. It’s important that you recognize signs of the infestation early, so you can call for pest control as soon as possible. To help in the endeavor, the exterminators at Advanced Termite & Pest Control explain how to spot indicators of unwanted guests common to Crossville, TN. Termites can be difficult to detect, as they build nests in the wooden furniture and flooring in your house. Check for their shelter tubes along the foundation, which look like a network of mud lines running from the ground to the home’s structure. Termite droppings and wings are both signs too; they resemble piles of sawdust and fish scales, respectively. 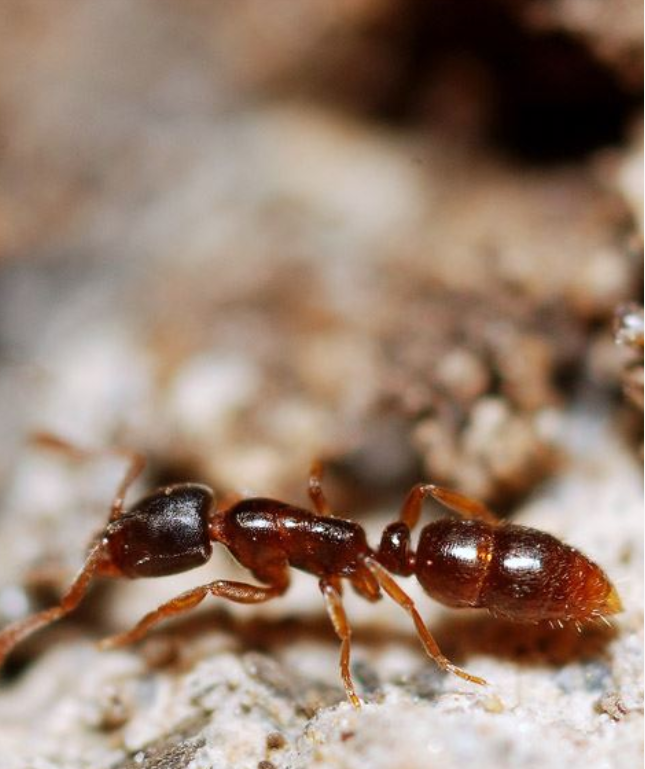 A stray ant isn’t anything to worry about; they are scouts looking for sustenance. However, if you find them in your food or see armies marching through the house, it’s time to call pest control. If you suspect there’s a colony living inside the walls of your home, listen for rustling or activity in the area. If you find gnaw marks on your food, throw it away immediately as it’s likely been contaminated. You may also spot holes chewed through the walls and at the backs of cabinets. It’s common to find droppings in dark places like cabinets too, which are similar in shape and size to a grain of rice. If you have pets, they’ll likely be your first indication of a flea infestation. If they start scratching or biting at themselves more than usual, that’s often a sign of trouble. Inspect their skin for the small creatures or their red and black droppings. You may also get bitten, so beware of tiny, red, and itchy marks. Roaches like dark and damp places, so it’s common to find them under the sink or behind the refrigerator. Their droppings look like coffee grounds or black pepper, and when there are many of them, they start to smell. If you sense a strong and unpleasant musty scent, call pest control. If you see signs of any of these bugs in your home, the team at Advanced Termite & Pest Control can help. They serve the entire upper Cumberland area with prompt and thorough pest control. They’ll conduct a free inspection to determine if you have an infestation, then use the latest techniques and equipment to efficiently eliminate the problem. Reach out online or call (866) 636-2687 to schedule an appointment today.